Given the complex nature of the problems we try to solve and the solutions we try to envision, there’s no surprise the devil is in the details. Sometimes we have to be highly intelligent and well-informed just to be undecided about them. These seven principles are seven chances to spot the complexity hidden in the details. 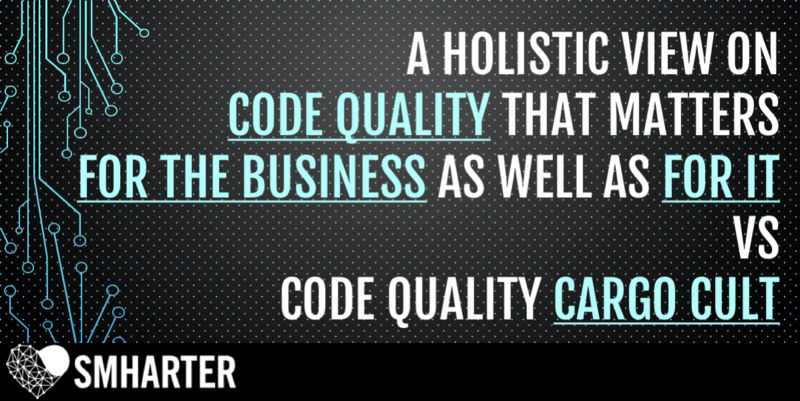 #CodeQuality: a definition unknown or misunderstood by most, that goes beyond #SoftwareCraftsmanship. 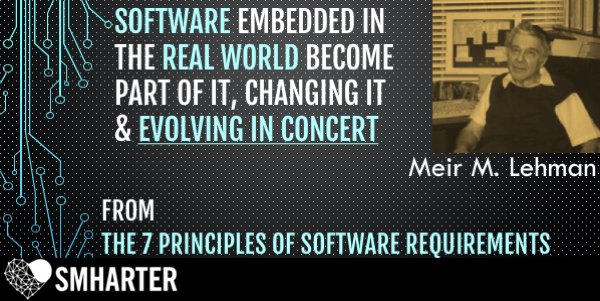 Given that software is eating the world and IT *is* becoming the business, it do matters. This post gives a pragmatic definition valuable and meaningful for both IT and the business. Which skills make a great CTO ? This post explores the skills that make a great CTO. 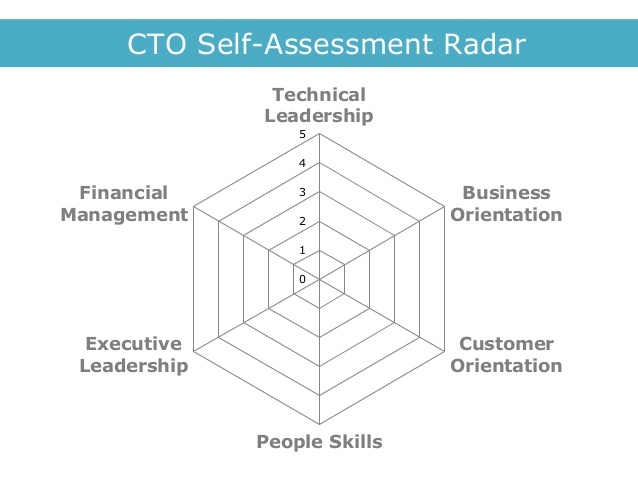 It also provides a tool to self-assess current strengths as CTO, and identify areas that can be targeted next for improvement. What are the fundamental building blocks of software development done right? Are you observing them? Check with this booklet that includes references to conclusive scientific research studies, and industry opinion.